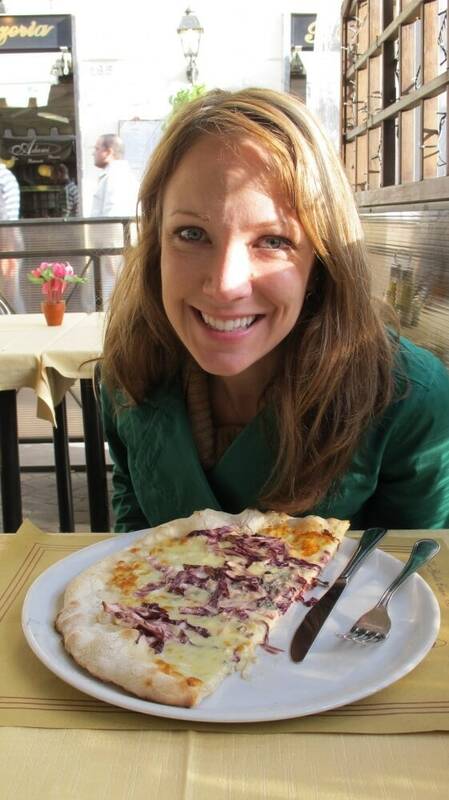 Some might think it cliche to have pizza in Italy. For me, it was a personal mission to taste at least a couple of different slices and bring home some fresh new ideas for toppings. 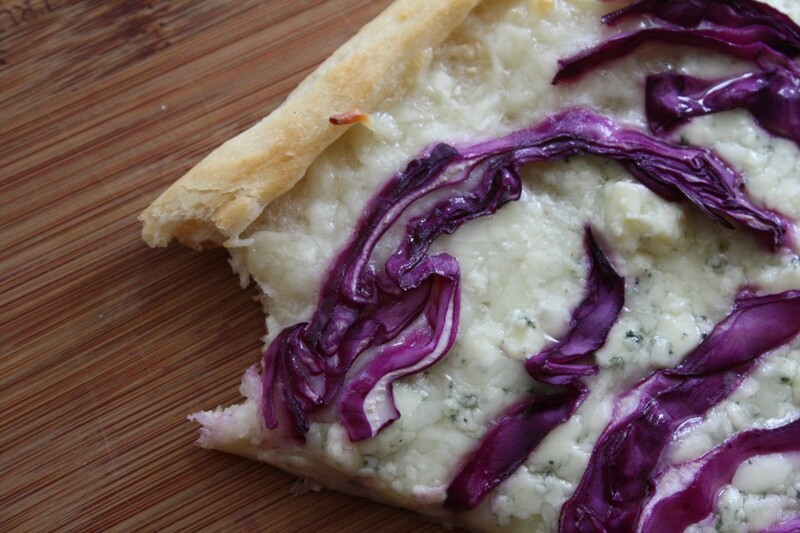 This red cabbage and Gorgonzola pizza was one of them. One afternoon, my husband and I went for a walk and got lost somewhere north of the Vatican in the Prati neighborhood. Admittedly, we were hungry and anything and everything looked and smelled appetizing. 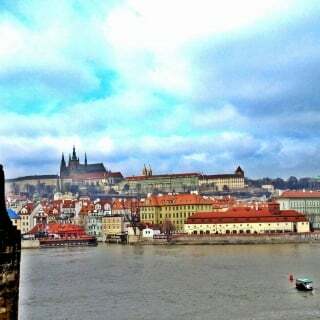 We stumbled upon a little place packed full of locals and thought we’d give it a try. The menu didn’t include a lick of English and the only word uttered by our server that I understood was, ‘cafe.’ I smiled at my husband and said, ‘This is going to be awesome!’ Completely away from the tourist traps, I knew we’d be sinking our teeth into an authentic slice of Italian pizza. The crunchiness of the cabbage and thin crust combined with the creamy melted cheeses and tangy Gorgonzola was heaven in my mouth. 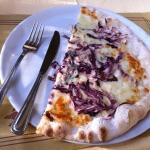 It’s quite simple to make as there are only three toppings: mozzarella, Gorgonzola, and red cabbage. Heat oven to 400°F and grease large (15×10-inch) nonstick cookie sheet with olive oil. Roll out dough onto cookie sheet and press out into a rectangle or circle. You can use your own thin crust pizza dough recipe or a store-bought one to save some time (I used store-bought). Bake crust for 6- 7 minutes until it’s got a little color and firmness, then remove from oven. 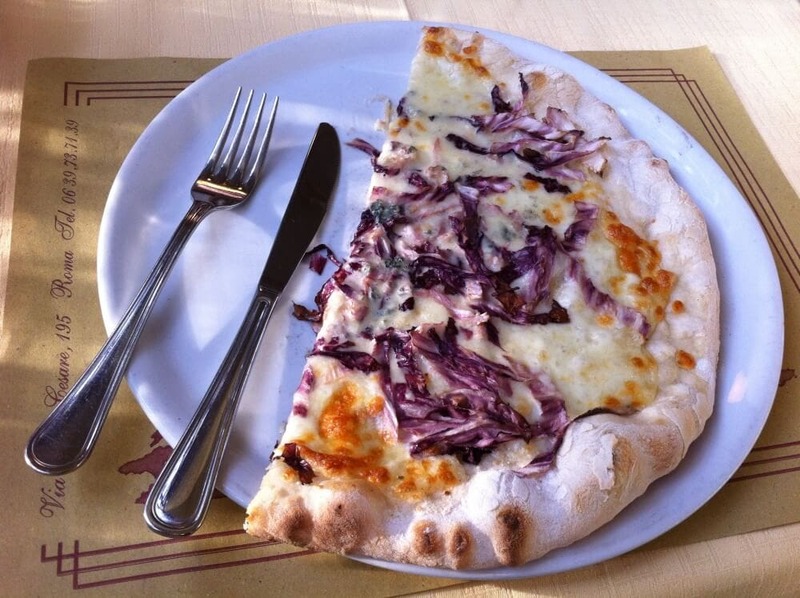 Sprinkle shredded mozzarella and Gorgonzola crumbles over warm pizza dough and top with slices of red cabbage. Add fresh ground black pepper to taste. Bake pizza and toppings for 6 to 10 minutes or until cheese is melted and crust is golden brown. (Tip: Set oven to broil for the last two minutes of cooking). At first I thought this might have been radicchio, so we tried that, but radicchio was much too soft and turned brown. It didn’t create the same texture and flavor a the red cabbage. 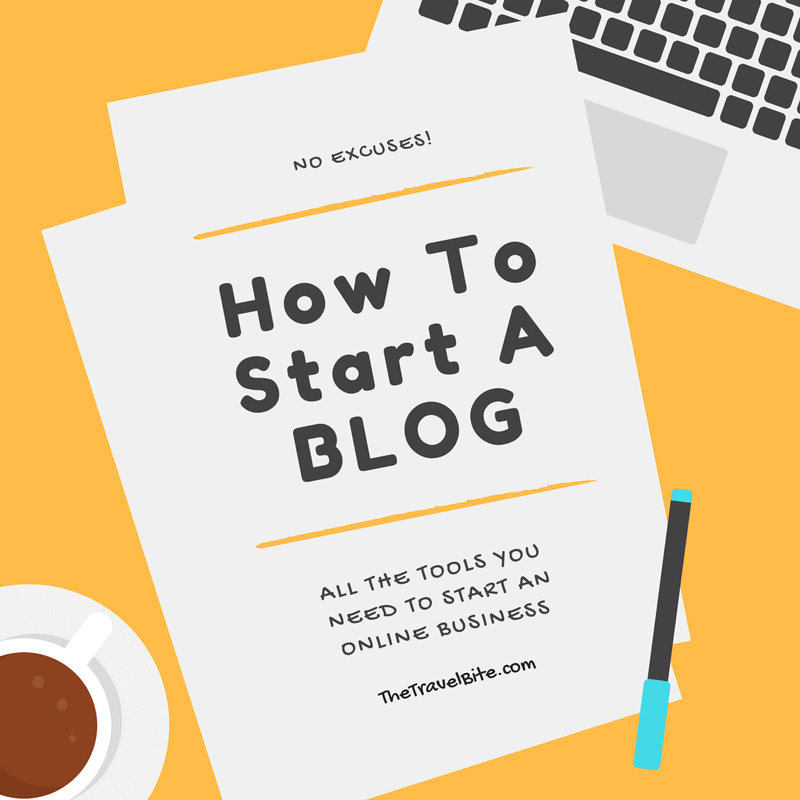 I have to say – I wasn’t convinced when I saw the title but it looks amazing! I like all the ingredients anyway – just never thought of putting red cabbage on a pizza! Just goes to show – you’ve got to be open to new things; you’ve got to try 🙂 I’m hungry now!